Theatre Bugs is for students 5-12 years. 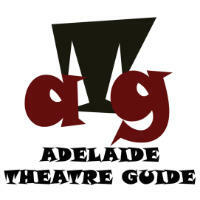 Now, there's also Adelaide Theatre Academy (ATA) for students 13-18 years! A great way to keep active! Looking for something fun to do in the school holidays? Theatre Bugs offers a range of school holiday programs suited for ages 5 to 14 years and any level of experience. Join us and meet new friends, develop skills and have fun! At the end of the one week program, students perform to family and friends. Located in 5 venues around Adelaide: Golden Grove, Tea Tree Gully, Glenelg, Unley, Norwood. See why our students keep coming back for more! Fantastic 3 hour sessions revolving around a special theme and includes craft, stories, dressing up, dance, drama, music and creative play! Students attend for a week of all day sessions and will rehearse, create sets and props and then perform a fun musical show on the last day! The safety and well being of your child is as important to us as it is to you. Our teachers genuinely CARE about your children. All teachers hold First Aid certificates, Police Clearances and receive ongoing training, mentoring and support. Children learn to trust their own ideas, develop perseverance, empathy, teamwork, to feel confident in their own ability and develop the confidence they need to tackle the challenging situations they are confronted with in life. We strive to make children feel proud of their personal achievements. Children are supported to develop at their own pace without the pressure of exams and competitions. Students participate in at least 2 performances each year which often involve sets, lights and costumes. 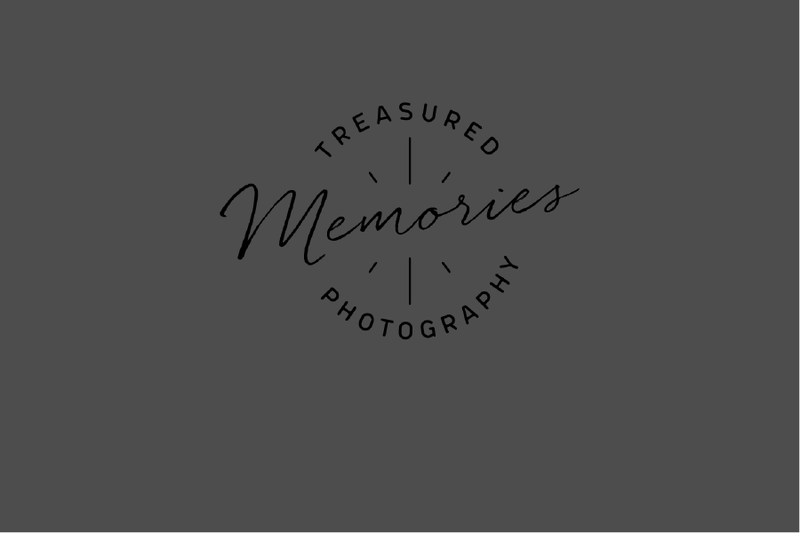 Students are often invited to participate in events such as TV work, charity concerts, Fringe events, Christmas pageants and more! We know you are busy so we don't expect you to sew costumes. We know you need to budget, so we don’t charge for regular ‘in house’ performances. We know that family is really important so we invite all of family to attend performances. My daughter loves her Theatre Bugs classes. She is full of energy & this provides a great outlet for her each week, allowing her to perform, use her imagination and have fun all at the same time. My son Ollie has low muscle tone and hyper-flexibility. And he is also an active boy with a huge imagination. Theatre Bugs not only helped him with developing his co-ordination and confidence, but in channeling his energy in a more structured and planned way. Sadly we moved to Sydney and we miss Joni and the amazing team at ‘Bugs’. Come to Sydney, we miss you!! A lovely evening last night at the Salisbury Carols. Such a pleasure to perform with my full band, fantastic backing singers, and the kids from Theatre Bugs. Thanks for coming to Mount Gambier. My daughter thought today was awesome. She’s so excited to be playing Swish The Mermaid in Peter Pan. Thanks to the 2 vibrant young ladies that have come down. You Rock! Thank you TB for being child focussed and providing outstanding and individual support for each family – impressive!! I appreciate your clear communication and professional approach. So impressive! What incredible experiences for the children to work with professional stage management teams in such a positive and supportive environment. 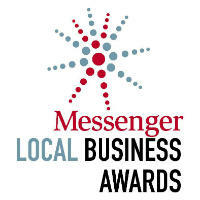 I love the way that TBs link with other businesses to provide opportunities for our children. Alice in Wonderland by Theatre Bugs at the Forge Theatre, Marryatville, is a wonderful show of young local talent. Some stand out singing and great dance moves by the cast. And best of all they looked like they were having a great time performing to the audience. There’s a mix of songs – some classics as well as recent pop songs, so they can showcase a variety of different dance moves. There would have been some very proud parents in the audience tonight. It sounds like we are old hands at this now, being in our 5th year. Miss 7 loves seeing her friends each week, loves seeing Bernie each week, and TB is the one thing she tries very hard not to miss out on. I love how she and her fellow combo bugs amaze Bernie (or so she says) with how well they learn their lines. I love the fact that there is a bunch of us who have been there for quite a few terms, so our children are really good friends, and miss each other when someone can’t make it. I love how Peta can get the best out of the kids when taking photos, and we have a fabulous record of the performances. Bernie has spoiled them though, as Miss 7 is disappointed that they don’t play as many games at school as she does in TB. My children have gained so much confidence being at Theatre Bugs. They love how relaxed and fun the classes are, not too much pressure but still have to learn. They love attending classes every Saturday without complaints and Bernie is a wonderful teacher. Thanks to Lucy and Bernie (and all the wonderful teachers and staff at Theatre Bugs). We have watched Maya grow in her skills and confidence each in these end of year performances. It was lovely to see how confident she has become. The caring staff have a big impact on children and how they perform. Thank you. My daughter was always confident and eager to perform at home to friends and family but would melt down if she had to even stand up in front of others out in public. She is now so confident and always gives her performances her all! So proud to see her grow into a confident young lady. Thank you to Fairy Cupcake and Sasha for a wonderful birthday party for our 3 year old daughter yesterday. She had a wonderful time. My 6 yr old daughter loves Theatre Bugs. She looks forward to Saturdays all week and loves her teacher Lucy at Golden Grove. She has always been fairly confident but that confidence has increased. She regularly speaks and presents at school assembly. We have been doing Theatre Bugs for 12 months now and it has never been boring. She always comes home raving about what she did in the lesson. The end of year shows are always amazing! Such a thrill for the kids to perform in a real theatre with all the excitement of lights, makeup and a huge audience. And what a joy for parents to see their kids displaying such confidence and talent. Thanks Theatre Bugs. My daughter Lily started at Theatre Bugs in Fairy Babes with Bernie…. it has been most rewarding to see how she has grown in confidence as she was shy. I remember her first concert and I could hardly get her on the stage…. now a totally different child and is the one leading her dance routines. She is now starting in Combo Bugs next term. She is very excited. For all the latest news and events, please subscribe. We’ll update you on all the important things that are happening at Theatre Bugs and Adelaide Theatre Academy! "Singin’ in the Rain JR"
Theatre Bugs acknowledge the generosity of our partners. If you are interested in partnering with us, we welcome a conversation. 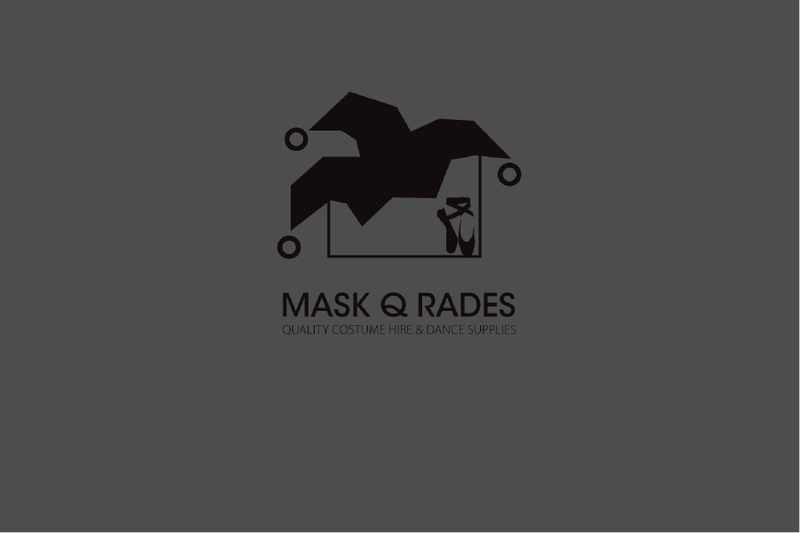 Mask-Q-Rades has been happily assisting Theatre Bugs productions over the previous years at discounted prices, and are pleased that we can offer these students 10% off normal in store retail and hire rates. Peta Boumeester-Parks takes promotional photographs for theatre Bugs. Parents have been absolutely thrilled with the quality of the photographs and Peta’s amazing ability to be able to capture a stunning of every child every time!